2. Use Softerra LDAP Administrator (or whatever is your preferred tool to get the OU path) if you don't know how to do it by heart (which...um...sometimes its better to verify). 3. 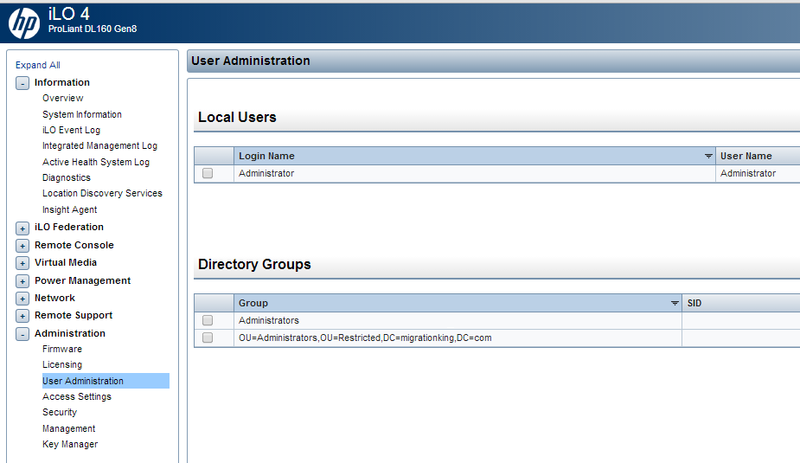 Make sure that you have a way to authenticate users by adding in the OU where your restricted accounts are located. You don't want anyone in the domain to be able to login to the server.